Please join with parents, alumni, community members and business leaders just like you for these important events. Your participation and investment foster excellence in the learning environment for every student. 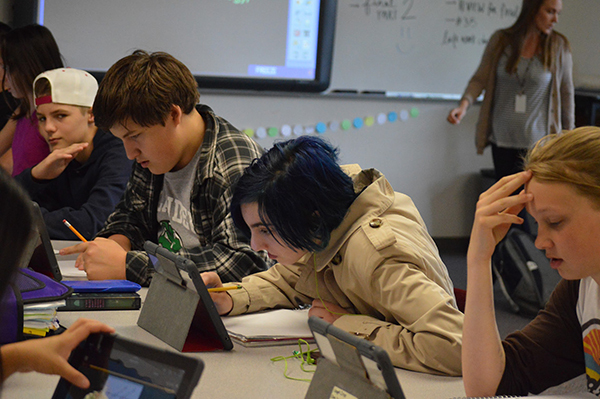 Phone-A-Thon identifies funding requests for each school year that support identified priority K-12 academic programs in core academics and enrichment. These resources are needed in the fall, so the materials will be available to students and teachers for use in the classroom throughout the year. Phones will be ringing across the island when friends, teachers, administrators and community leaders call friends and neighbors. When your phone rings, please answer the call! Spring begins with the Breakfast of Champions – a showcase event where everyone is invited to celebrate exceptional teachers and students. 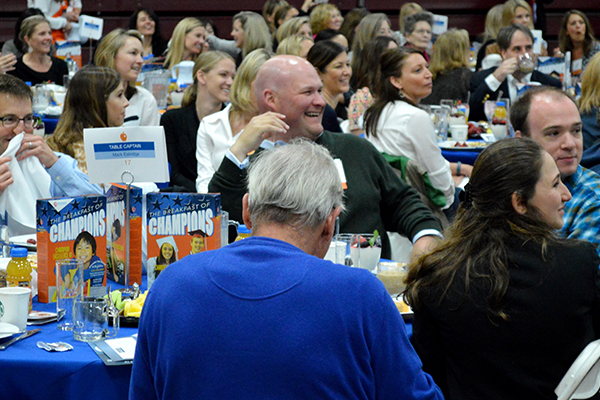 The Breakfast of Champions supports more than 4,300 students at all six schools on Mercer Island. This event always brings together the entire community in support of students and teachers. Become an Angel, be a Sponsor or Table Captain, or be our Guest! You won’t want to miss this exciting event. District-wide fundraising campaign each spring to ensure the District has the financial leverage it needs to fund teachers, maintain class size and ensure exceptional education experiences for every student. Throughout the spring, BRIDGE events are held at individual schools. Important communication is distributed to parents and community about the importance of participation. Please join parents just like you… participate and donate at your school’s “fun-raising” event in the spring. The Foundation awards classroom Enrichment Grants directly to teachers to fund projects that extend the regular curriculum, encourage higher-level thinking skills, and enrich student learning through culture, art, music, field trips and other activities. 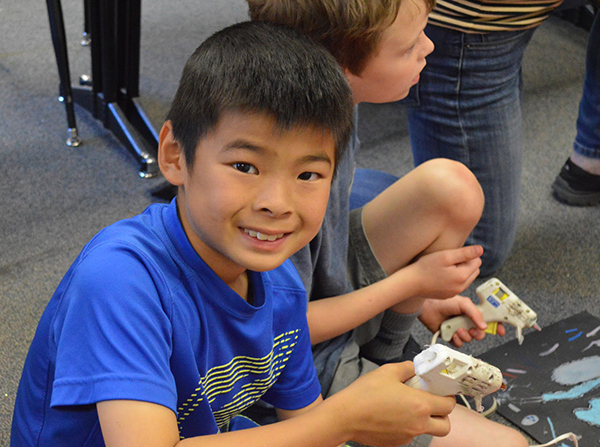 These grants support teachers in their efforts to provide engaging learning opportunities outside the standard curriculum, or to pilot innovative educational programs. Every year the Mercer Island Schools Foundation awards a $1,500 scholarship to an MIHS senior who can demonstrate how a Foundation-funded program(s) helped them overcome a challenge, inspired their educational journey and positively impacted their Mercer Island academic career. 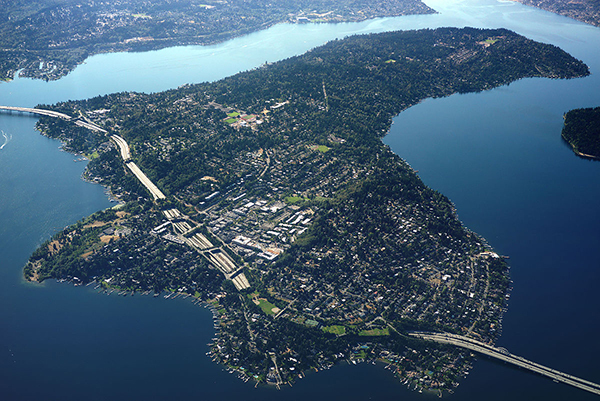 The Community Partners Program creates ongoing, meaningful partnerships between the Mercer Island business community and The Mercer Island Schools Foundation. Each time you shop or do business with these local merchants, they will donate a percentage of your purchase to the Foundation. Imagine what we can do together! 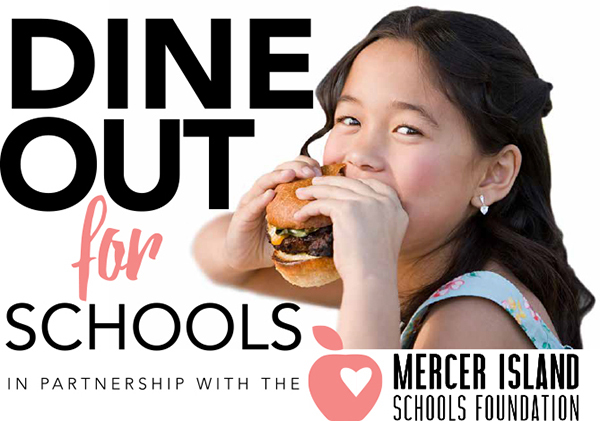 Dine Out for Schools is a delicious way to support excellence in Mercer Island schools. This new collaboration between local restaurants, the Mercer Island community, and the Mercer Island Schools Foundation will raise on-going funds. Participating restaurants have agreed to donate a portion of their Dine Out sales to support our schools! Grab your family, friends and hungry relatives and join the community on the 3rd Wednesday of each month during the school year. The MISF Real Estate Honor Roll brings together real estate professionals and philanthropy to support Mercer Island public schools. If you are thinking of buying, selling or refinancing, please look first at the many community-minded real estate professionals and mortgage professionals who give back to Mercer Island public schools through their membership in the MISF Real Estate Honor Roll. If you would like to join the growing list MISF Real Estate Honor Roll please contact Tammy. 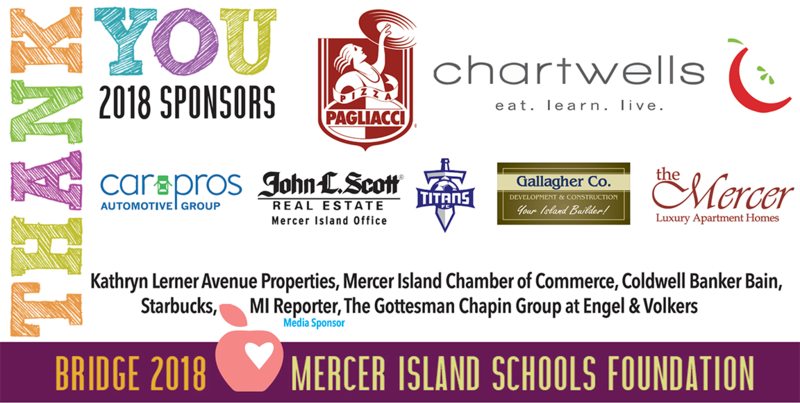 Please join the Mercer Island Schools Foundation in thanking the following Breakfast of Champions sponsors for their commitment to the students in Mercer Island Public Schools! We believe every child deserves an excellent education. 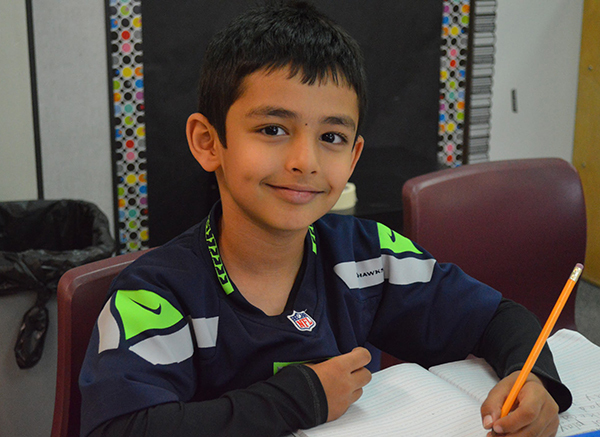 It is our promise to the students in Mercer Island Public Schools – to the entire community – that with your help, we will make that happen.